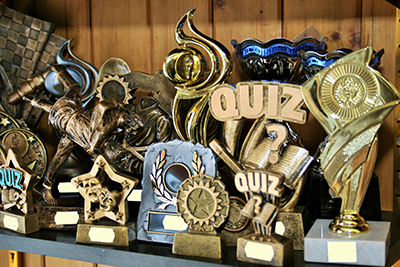 Shoe Care offer an extensive range of trophies. There is not a trophy we can't source for you. All sports, events and occasions covered, visit our shop or call to discuss your needs. From one off trophies to league presentation evenings, and supported by our computer engraving services.